Rugs have featured in homes for many centuries, and still retain a big meaning in Oriental countries. With minimalist wooden flooring across much of the United Kingdom, the feature rug has become integral. At Maxi Power Cleaning, we are a carpet and rug cleaning company in London that can transform your rugs. It’s easy to forget that the dog probably sleeps on it during the day, shoes bring in outside muck on to it and dust settles constantly. Rugs can harvest so many germs that it’s easy to just sweep these problems under the carpet. However, having them regularly cleaned with our specialist machines will bring the original colour through and ensure they are cleaned professionally. Our rug cleaning methods use a shampoo that works deep into the fibres to clean it thoroughly as well as remove any odours protruding from it. At Maxi Power Cleaning, we don’t shy away from stains that have festered on the rugs either and will use our special individual treatment to single out and remove it. After we have left your home, you will notice the difference in the fragrance and look of your rug. 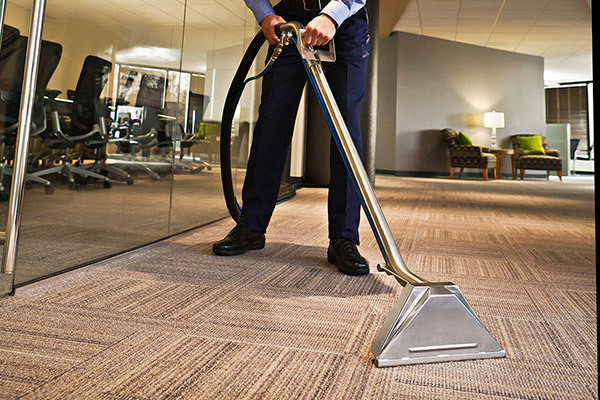 We recommend to deeply clean carpets and rugs every six months so that they are kept hygienic and fresh. To book one of our expert team to clean your rugs, get in touch.